Attending the Designing for Performance class will help you create more efficient designs. This course will enable you to fit your design into a smaller FPGA or a lower speed grade for reducing system costs. In addition, by mastering the tools and the design methodologies presented in this course, you will be able to create your design faster, shorten your development time, and lower development costs. 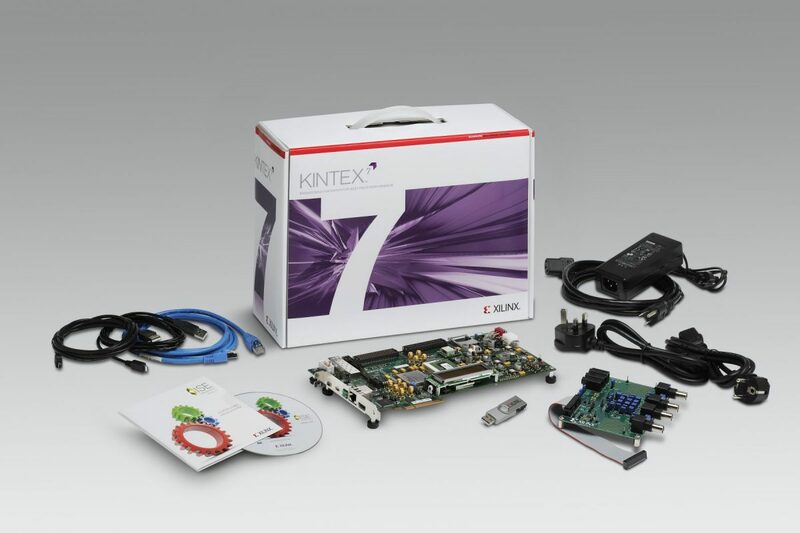 FPGA designers with intermediate knowledge of HDL and some experience with the Xilinx ISE® software tools. Lab 2: Synthesis Techniques. – Experiment with different synthesis options (including timing constraints, resource sharing, synthesis optimization effort, and register balancing) and view the results. Lab 6: FPGA Editor Demo (optional). – Use the FPGA Editor to view a design and add a probe to an internal net.